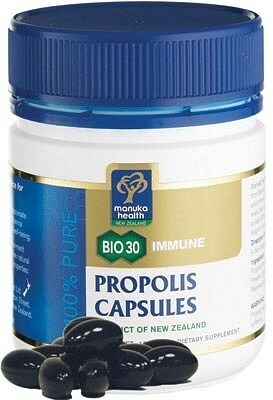 From plants in the pristine environment of New Zealand, Manuka Health’s Propolis is gathered by bees. 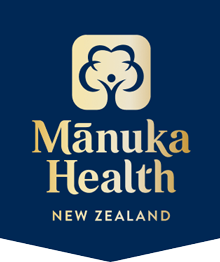 Manuka Health Propolis has very high bioflavanoid levels that have been certified to be at least 30mg/g. 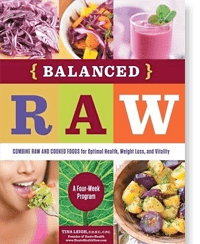 This product is flavourless and easy to swallow.